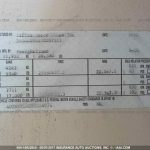 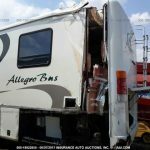 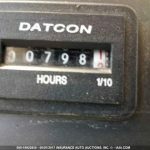 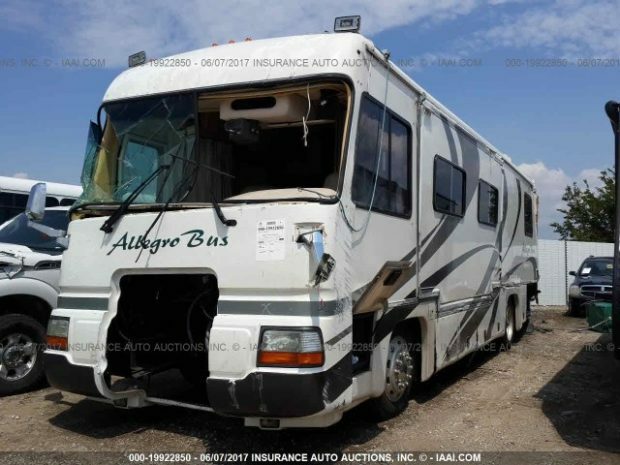 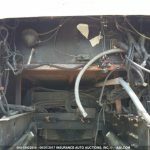 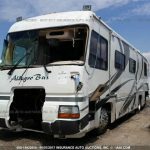 Call Colaw RV PARTS and Salvage at Toll Free 877-548-2125 to order parts from this 2000 Tiffin Allegro stock number D63849. 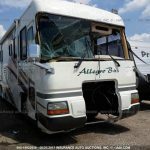 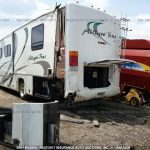 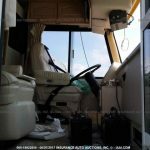 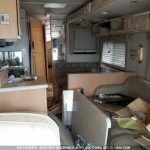 Colaw RV Salvage is the most trusted supplier of salvage motorhomes in the USA. 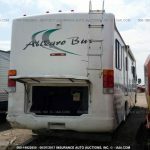 Most all late model Tiffin Motorhome parts in stock and available to ship to your location.